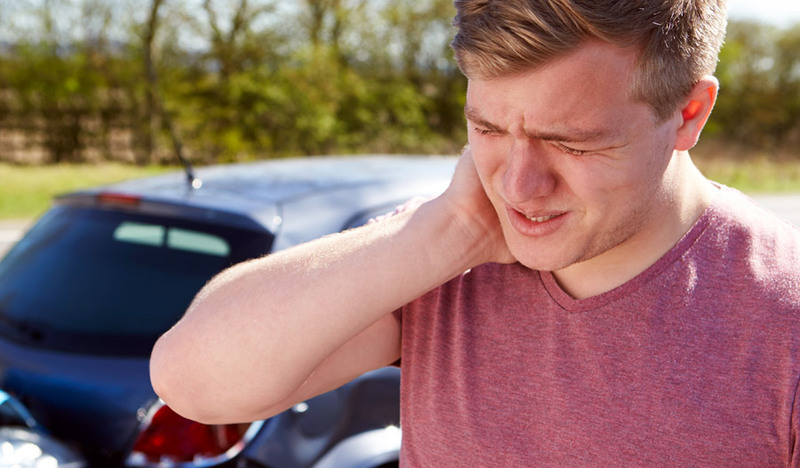 There are approximately 3 million whiplash injuries per year in the United States according to Dr. Arthur Croft of the Spine Research Institute of San Diego, and several studies have shown that a large percentage of whiplash victims still have pain years after their crashes. Chiropractic treatment of this injury can go a very long way in reducing and often eliminating years of suffering. How can you successfully treat my whiplash and car accident injuries? After X-ray studies to determine the extent of spinal misalignment and injury to the area, a variety of modalities can be prescribed, including spinal manipulation, laser treatment for pain, and physical therapy. Oakland Spine & Physical Therapy’s LCT 1000 Deep Tissue (Class IV) Laser is the most effective treatment for pain currently on the market today. Your chiropractor may also recommend massage or acupuncture as adjunct therapies. Signs of brain injury including: memory loss, irritability, insomnia, depression, and difficulty concentrating. The term ‘whiplash’ came about because it was believed that the neck motion during a car accident resembled a whip-like action. However, research has shown that this motion is much more complex. The head and neck of the injured person is accelerated 3 to 5 times faster than the acceleration of the car. This sudden change in speed results in damage to neck and head muscles, nerves, and ligaments, and can cause significant pain and disability. Auto accidents can result in serious and chronic head, neck, and back problems, nerve, muscle, and ligament damage, and disorders of the shoulder, knee, arm, leg, and wrist. The most severe condition resulting from a car accident is brain injury.